We love to receive customer feedback regarding our product quality and service levels. Your reviews enable us to make continual improvements as part of our ongoing commitment to customer satisfaction and product performance. We partner with www.feefo.com to collect your opinions. These are gathered under two categories - Service and Product. Feefo will email you to ask for your feedback on each order placed with us. Please feel free to rate and comment on services and products. If in the rare occurrence you have had problems with your order, please first speak to our contact centre before leaving feedback - we pride ourselves in smoothing out any issues, quickly and efficiently, and we are confident we can address any problems you may have experienced before leaving your feedback. While we send all our plants at the right time for planting or potting on, the nature of our living products mean they are often delivered to you outside of their season of peak performance. Deciduous shrubs are sent in bare stem through winter for example. While they don't have much wow factor on delivery, they will give a stunning show in spring or summer. When it comes to leaving product reviews, please allow the plants to flower or crop in your garden before rating them with feefo. If for any reason you are asked by feefo.com to leave feedback before your items have arrived, please wait until delivery before doing so. By following the above, you will be giving us the most comprehensive information in order for us to make future improvements to both our product and service quality. There are many companies who choose which reviews they publish, giving customers a false impression of both product and service. At Thompson & Morgan, we're proud of our customer feedback and believe in being totally transparent. We read and act upon each and every review, improving on our product and service. 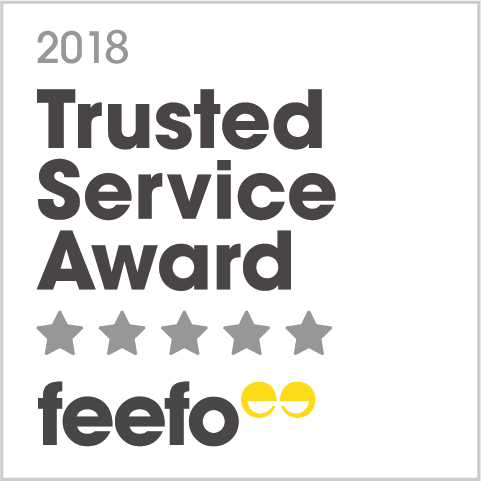 Using Feefo for a totally transparent review process, with glowing reviews on Google and elsewhere, our aim is to paint a true picture of Thompson & Morgan - dedicated and honest, delivering the best product possible.